Exclusive Report: Investing in Cambodian Startups? Coworking Spaces in Cambodia: What Sets Them Apart? 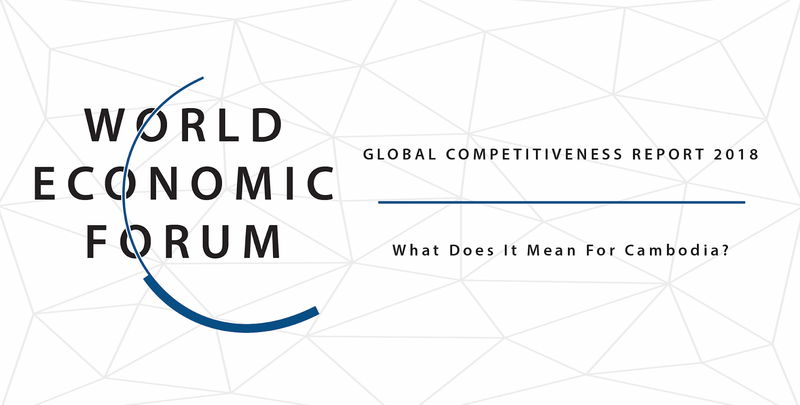 WEF 2018 Competitiveness score: What does it mean for Cambodia? Join Impact Hub Phnom Penh’s Latest Ideation Workshop! 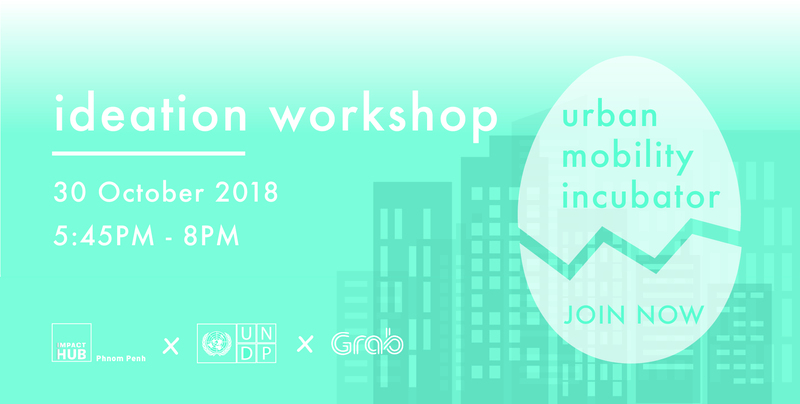 As part of Impact Hub’s Urban Mobility Incubator, their ideation workshop on Tuesday 30th October is the perfect opportunity for aspiring entrepreneurs with a good idea to brainstorm innovative ideas, consult with experts, find a team to work with, and get ready to apply to the programme! There is no argument that technology has drastically improved our lives. 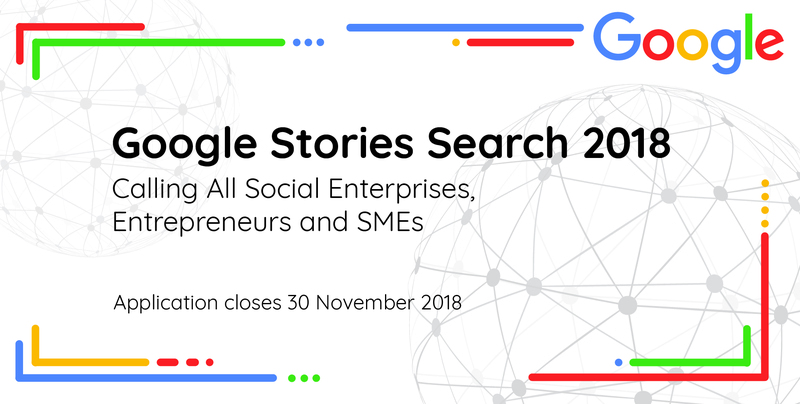 Google — the global innovation giant, is no stranger to this. The tech company constantly churns out new technologies and products that positively impact and aid society. 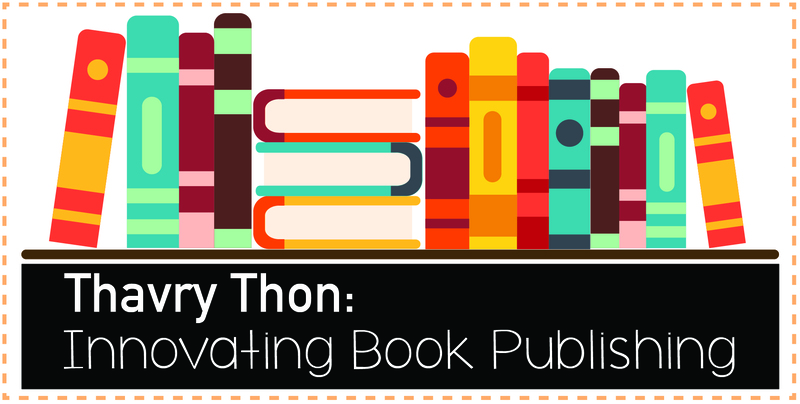 Young Cambodian author Thavry Thon is best known for her autobiography “A Proper Woman,” the success of which has convinced her that there is strong enough support for Cambodian-published literature, even if funding it requires unconventional means. 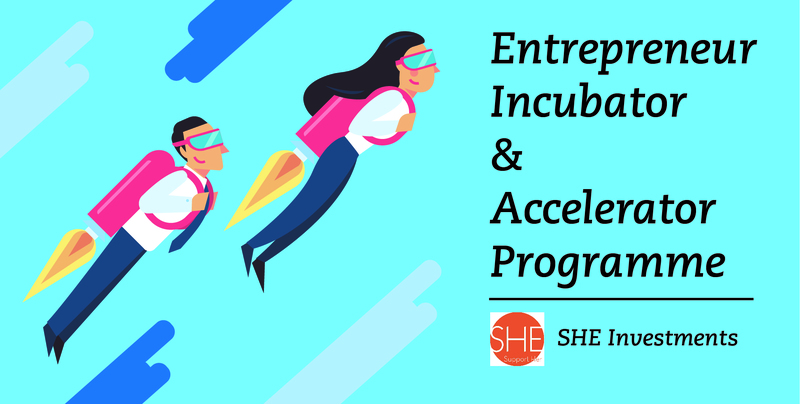 SHE Investments is well known in the Cambodian entrepreneur community for its fantastic work in supporting, promoting, and developing women-led and women-owned businesses across the country.